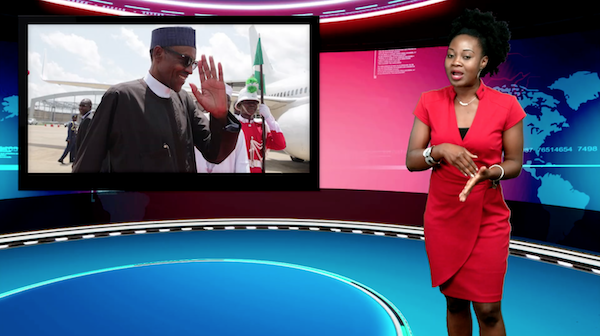 This week, Nigerian President Muhammadu Buhari returns after more than 100 days of medical treatment in London. Zimbabwean first lady, Grace Mugabe is summoned to court after assaulting a 20-year-old model, Gabriella Engels. Kenya elects three female governors as Uhuru Kenyatta is re-elected president. Why did Buhari come back. No one needs or misses him. Adeola, you are my daily energy kick of positivity in a totally f….up world.